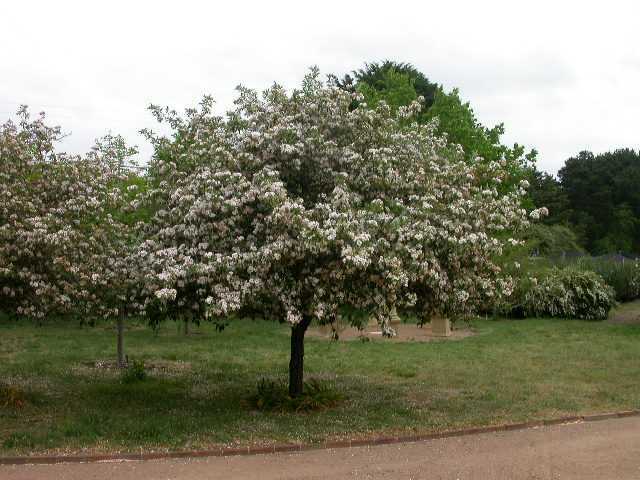 Hardy, ornamental, deciduous small tree, covered from late spring with large, fragrant, soft-pink double flowers. A stunning crab apple. 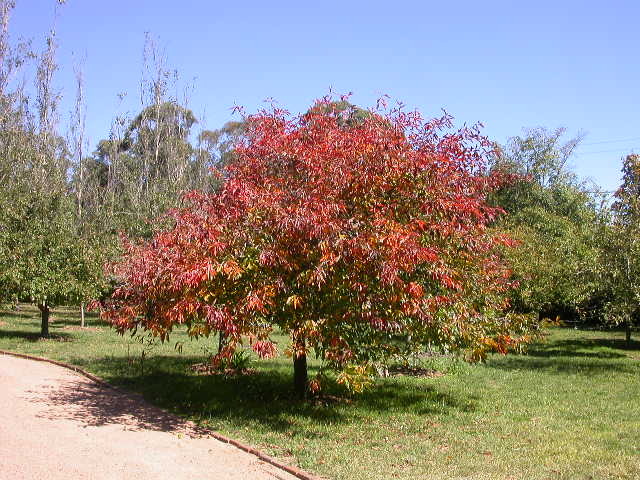 Foliage colours to a burnt orange to red in the autumn. Prefers deep, well-drained soils and protection from prevailing winds in sun to part sun. Fruit rarely produced.